As the world gets smaller at this time when people get to travel more and as the number of Filipinos flying to Europe is steadily increasing, Globe Telecom remains on top of the game in providing ways for them to stay connected to their homeland as it introduces the latest expansion in Italy and the United Kingdom (UK). This goes with newest international SIMs with affordable call, text and surfing rates. With the Globe local Italy SIM, Filipino travelers can keep in touch with loved ones back home using local rates. For just 10 euros or P620, subscribers are allocated with 1GB of mobile data, along with 240 minutes of calls to all networks in Italy, valid for 30 days. 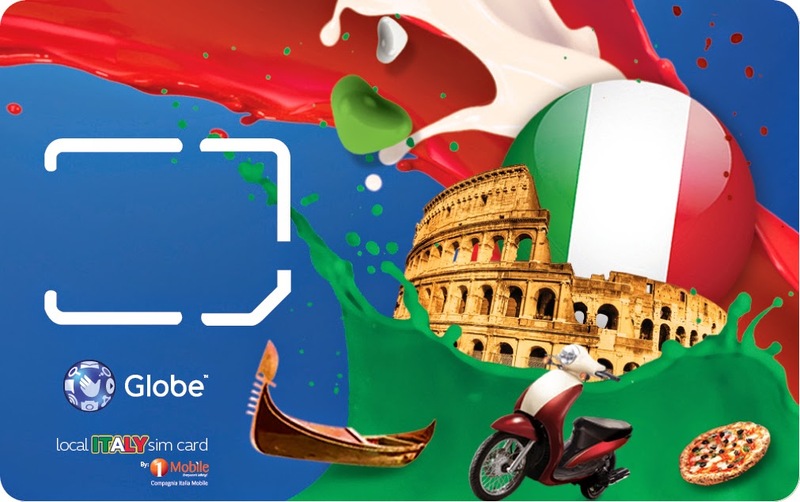 Using the Globe local Italy SIM, they can also call Globe and TM subscribers in the Philippines for only seven euro cents or P4.50 per minute. No other mobile operator in Italy offers these affordable rates. Meanwhile, Filipinos in the UK can enjoy 10 pence or just P7.50 for both calls and texts to Globe and also TM users in the Philippines to all networks in the UK. Mobile data costs only £1 (one UK pound) or P75 for 10 megabytes (MB) of data to power a two-minute video stream, 10 emails with attachments and 100 posts on their social networking accounts. Wow. I knew I did not make a mistake when I chose Globe to be my mobile service provider. Its amazing how they work wonders to alleviate the homesickness of our fellow Filipinos making a living abroad. Thanks for sharing! That's nice that you can buy an international sim card nowadays. This Globe International SIM is definitely of big help to Pinoy travelers. This is one great piece of info especially for well travelled Pinoys. Kudos to Globe! Wow! That is so cool. Globe is ♥! 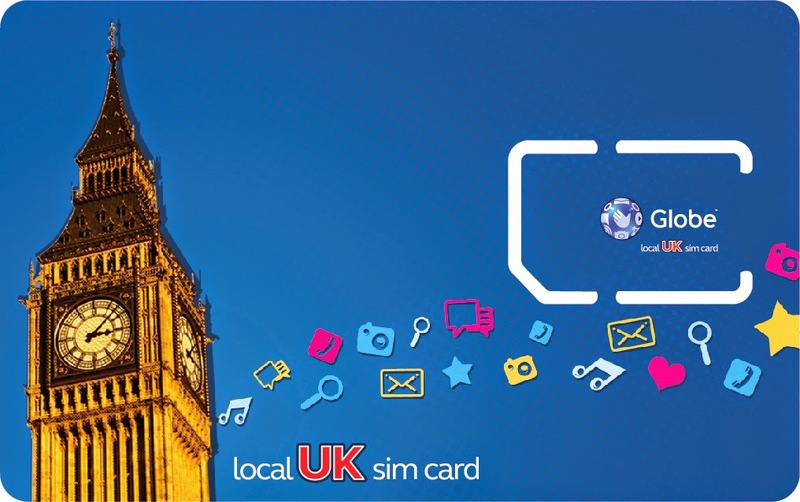 I hope more local sims for other countries will be available for Globe.